Meet the tiniest dragons the world has ever known, with an astounding 2mm size, Lembeh Seadragons win the world record as the smallest dragons to have ever lived the planet. 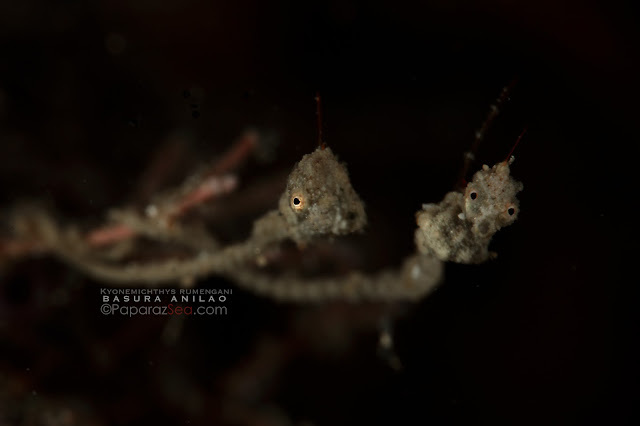 The tiniest dragons were first believed to be endemic to Lembeh Indonesia but just a week ago, we found these guys in Anilao. 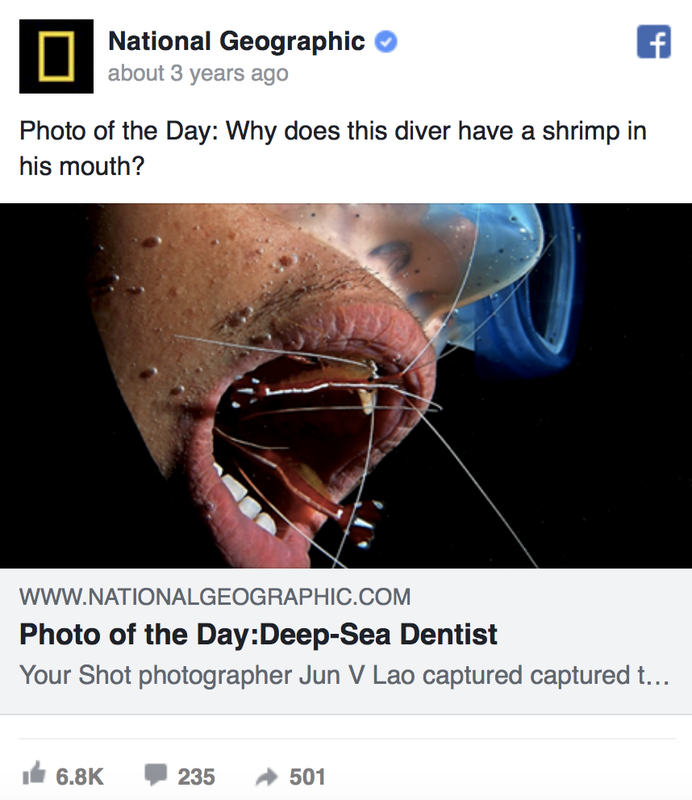 Wonderful dive trip with good company and interesting critter. 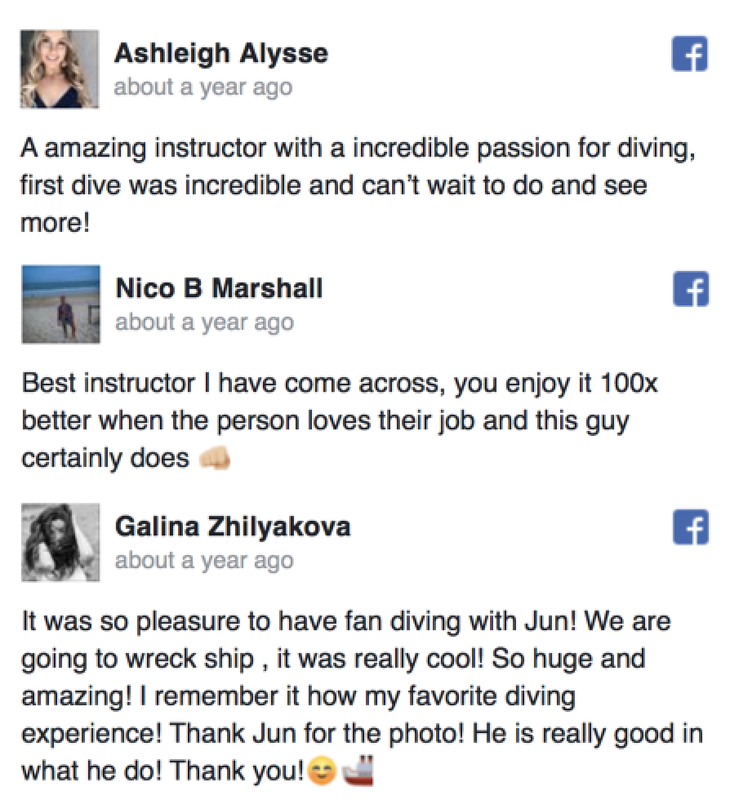 Thanks for this awesome trip report Jun!